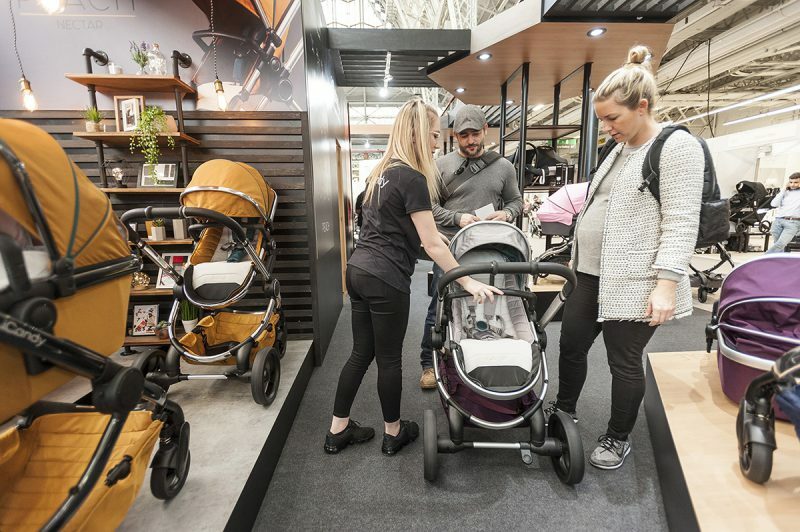 This March, get ready to enjoy a fantastic shopping experience at the UK’s leading pregnancy and parenting event of the year. The Baby Show, with MadeForMums, will be taking place from Friday 1st until Sunday 3rd March at the ExCeL, London. It’s an essential event for those about to embark on the exciting adventure of becoming a parent! 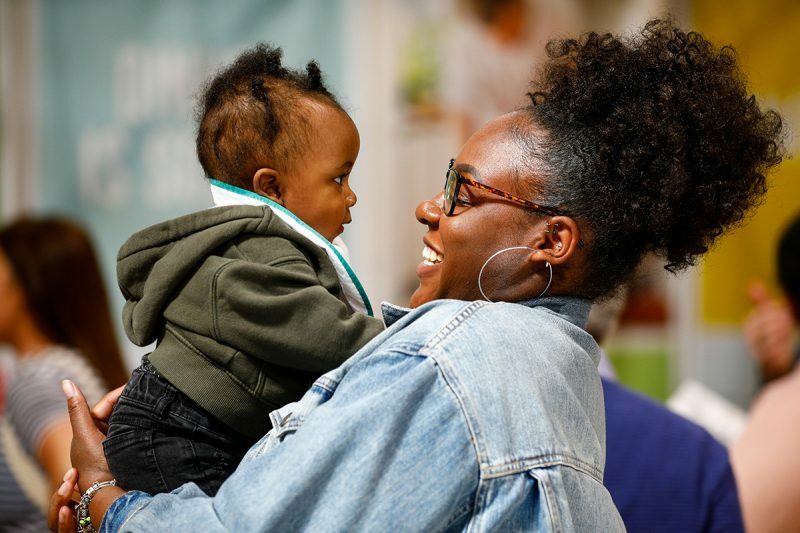 Again, there will be a wonderful line up of speakers taking to The Baby Show stage including breastfeeding expert, Vanessa Christie, birth guru, Milli Hill, sleep expert, Andrea Grace and The Sleep Nanny®, Lucy Shrimpton, plus TV presenter, Rochelle Humes! Visitors can also speak in privacy with the UK’s best experts by booking a slot at the One-to-One with the Experts’ area, completely free of charge. Take advantage of one-to-one specialist advice, hundreds of discounts, plus the opportunity to try before you buy. It really is a must-attend event for those shopping for their new arrival – especially for first-time parents! 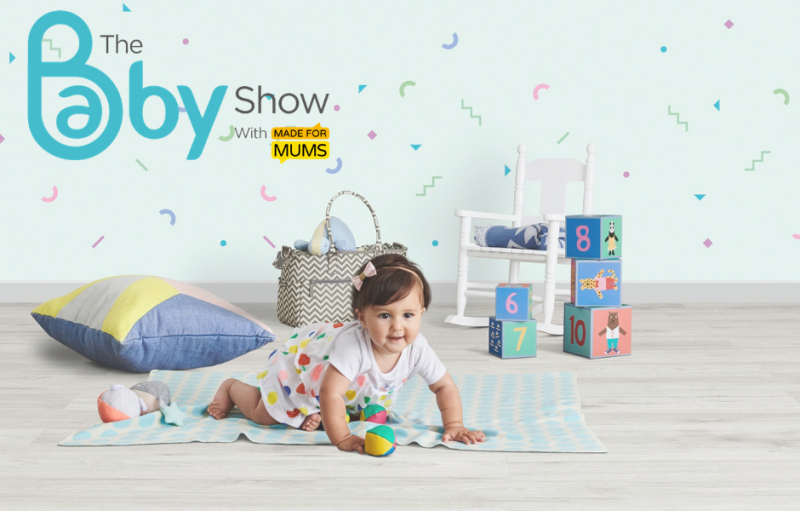 The Baby Show at ExCeL, London is open from Friday 1st – Sunday 3rd March from 9:30am until 5.30pm each day. Standard on the door tickets are £20pp and children under 14 go for free!